Tracto-Technik provides innovative machine technology & intelligent software solutions for efficient tube & pipe fabrication. 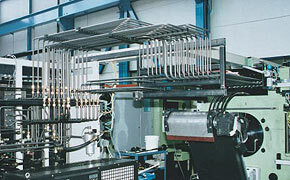 The "Tube Fabricating Technology" division develops and produces bending and fabricating machines for tubes & pipes as well as system and software solutions for the piping industry. "All from one hand" is the motto.